The CBS "eye" and logo are seen outside the CBS Broadcast Center on West 57th St. in Manhattan, New York, U.S. on April 29, 2016. CBS and a special committee of its board of directors on May 14 sued controlling owner National Amusements. CBS is seeking to call a special board meeting on May 17 at which directors will consider declaring a dividend of shares of Class A common stock to all the company’s Class A and Class B shareholders. National Amusements, the investment vehicle controlled by the Redstone Family, owns nearly 80 percent of Class A voting shares. Class B stakeholders do not have a vote. If the dividend is issued, National Amusements’ voting interest would be diluted to under 17 percent. National Amusements controls a similar share of the vote at Viacom. Shari Redstone, vice chair of CBS and Viacom, has been seeking to merge the two media companies. “NAI had absolutely no intention of replacing the CBS board or forcing a deal that was not supported by both companies. NAI’s conduct throughout supports this, and reflects its commitment to a well-governed process,” National Amusements said in a statement. 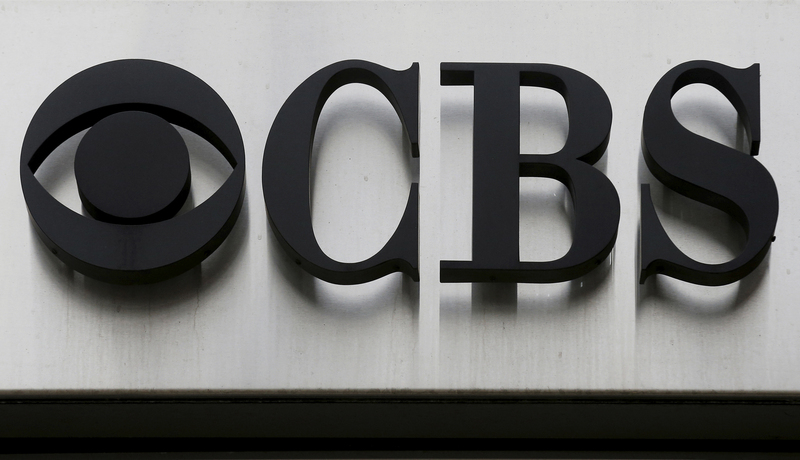 Shares of CBS were up more than 3 percent in morning trade on May 14 while Viacom shares declined nearly 7 percent.